Niseko Work was developed with a goal of establishing a recruitment service that is tailored to suit employers in the Niseko area and it’s unique challenges it faces.As the resort grows and the demographic of tourists and seasonal staff evolves, Niseko Work provides a service focused on the needs of smaller business that not may not have the time or resources to recruit qualified and skilled staff for their company’s specific needs.At the same time we aim to become a central intermediary for people interested to work in Niseko so companies with HR in place may find the right people to fill their gaps. The profiles of the Candidates give a brief description of their experience and qualifications. When a suitable candidate is found, Niseko Work will connect the candidate and employer to finalise details and contracts.The full payment of the placement will occur 2 weeks after the start of the employment.Since the launch of the website in May 2016 the response to has been fantastic with over a hundred applications from Candidates and the successful placement of staff with subscriber businesses. Niseko Work has many candidates in each category seeking employment this winter in Niseko. We are looking forward to working with local companies to enhance the customer service and experience through quality staff solutions. 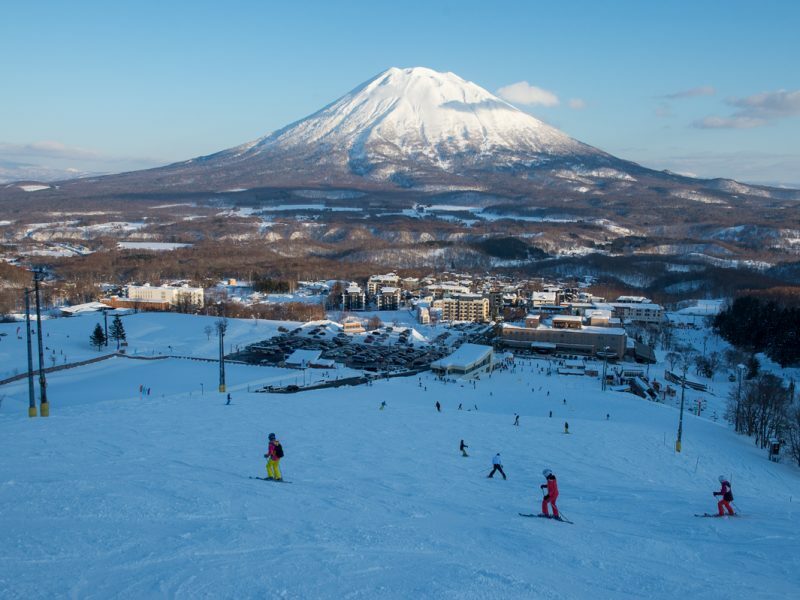 The team at Niseko Work are looking forward to working with you!